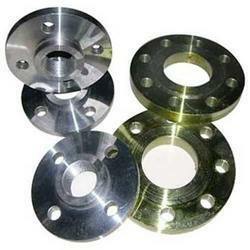 We are offering a vast range of Weld Flanges, With assistance from highly qualified and experienced professionals, we are engaged in offering a huge gamut of SS 316 Flanges & SS 316L Flanges. Extensively used in steel industry, these products are manufactured using high grade stainless steel and cutting edge technology. 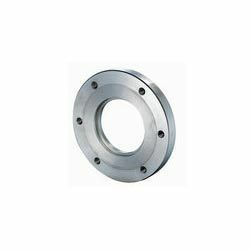 We offer our clients a quality-proven range of Stainless Steel Flanges. These are manufactured using high-grade material and components and are in high demand in the market due to their wide industrial applications. - Grades: ASTM / ASME SA 182 F304, F304L, F316, F316L, F321, F347 ETC. SIZE: 1/2" TO 56"
We are offering Stainless Steel Pipe Flange to our client.